Julie The Garden Fairy: What to Plant, When? Keeping track of what to plant and when can be overwhelming if you're new to the green scene. 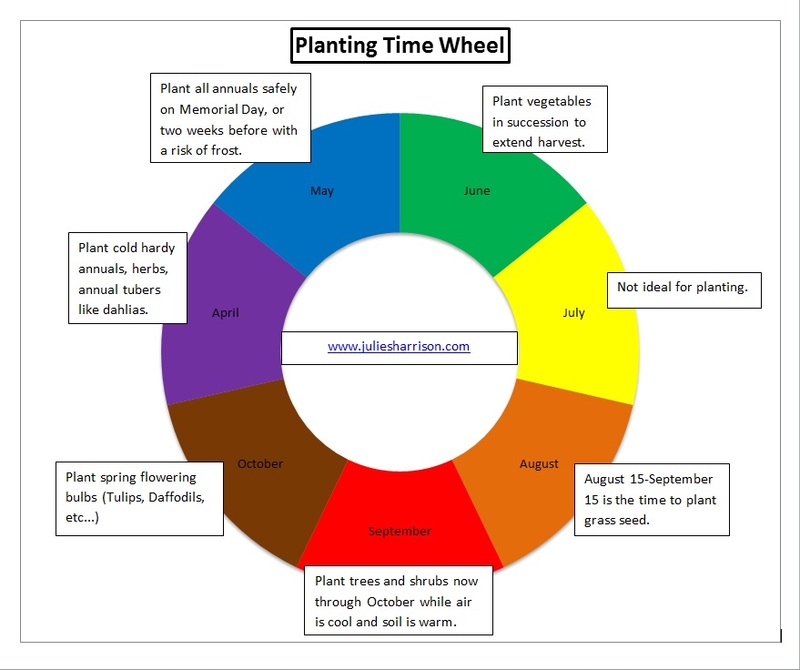 I hope this planting time wheel helps for all of you Connecticut gardeners!